When a person is missing all or just some of their teeth, we will create a set of false teeth to replace those that are missing or that have reached a point where the tooth is damages / decayed beyond repair. In today’s more modern society, less and less people need full sets of dentures. This is in thanks to a much better oral hygiene system and more regular dental checkups. A set of dentures makes your smile look perfect again. Both young and old can lose teeth due to accidents, gum disease, tooth erosion or tooth decay. 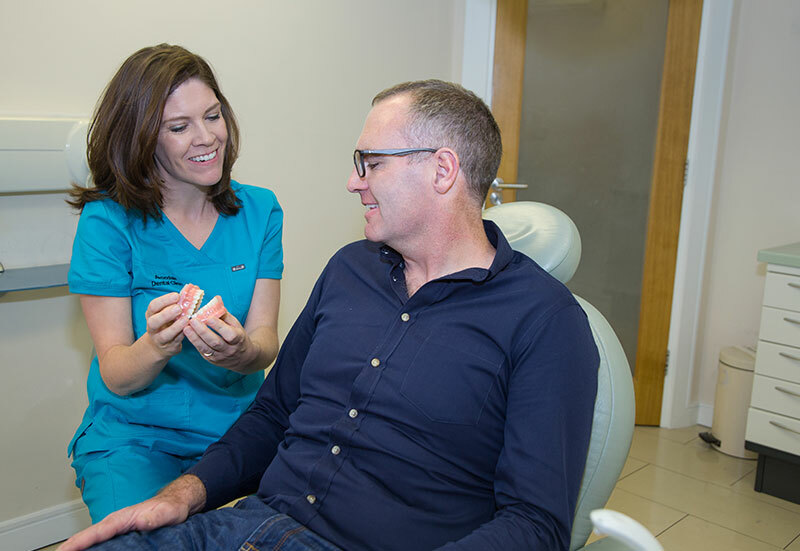 Dentures or false teeth replace the missing teeth, allowing the person to have a normal or even improved appearance, eat normally and live unaffected by the tooth loss. Complete dentures are made from a base constructed of plastic that is designed to imitate the look of gums and the gum tissue. The false teeth, called dentures, are made to look like real teeth. They are made of porcelain or very sturdy plastic. 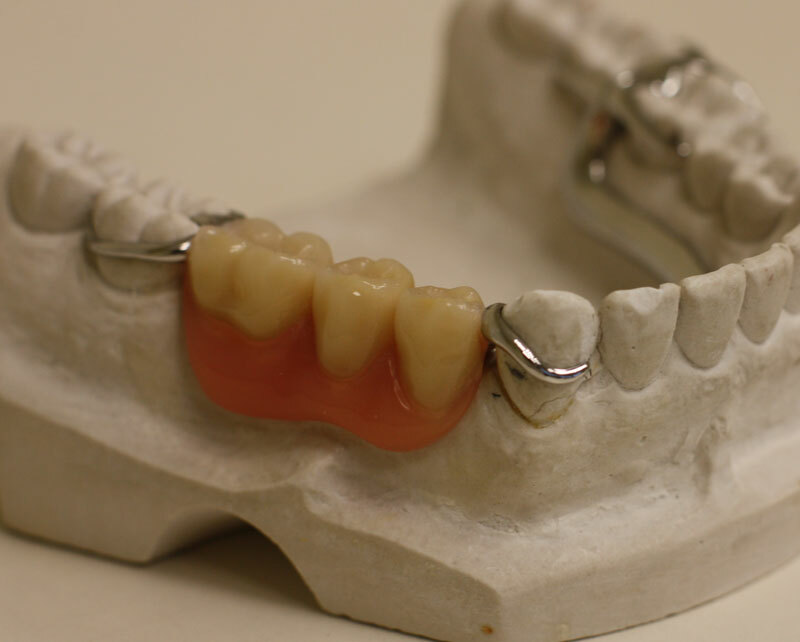 Partial dentures are similar in construction to full dentures, but with a few small changes. Partial dentures have a metal or high-grade plastic framework that holds only the number of teeth being replaced. Sometimes partial dentures can be a temporary fix if further dental procedures are deemed necessary. 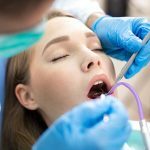 The dentist will begin by taking a series of moulds of the area of the mouth that is meant to hold the dentures. Once the patient’s mouth has been molded into the shape needed for the dentures, the dentist will construct the dentures based on the model. The complete denture option is made to formulate a snug seal with the gums. 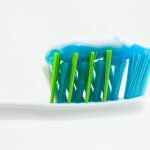 They can be fixed to the gum line by attaching the false teeth into special implants that must be surgically implanted in the bone structure of the gum line. Or, they may be held in place by close adherence to the gum line. The dentist makes certain that the dentures look aesthetically attractive, and that the fit is nice and uniform. 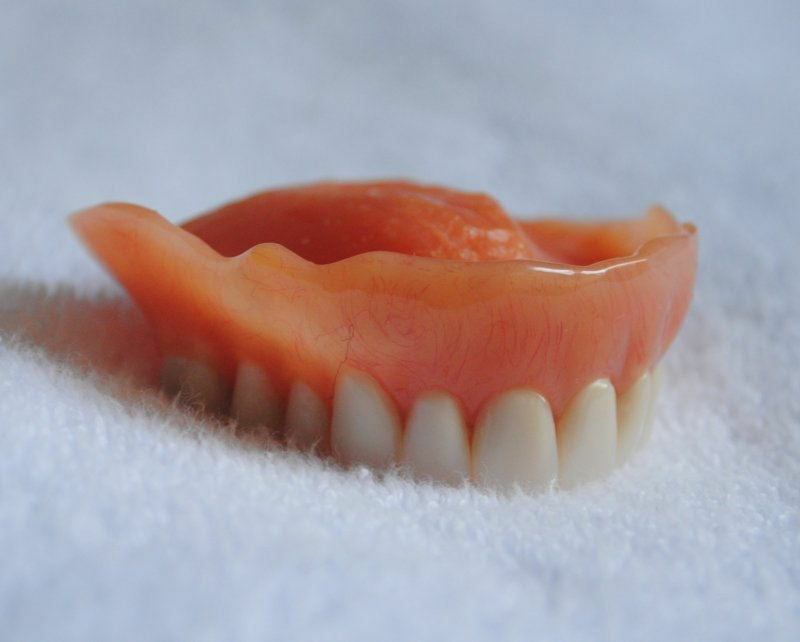 Full and partial dentures simulate the look of real teeth and make the patient look younger. They can be removable for cleaning and quite durable. Dentures support facial muscles and structures, and decrease oral bone loss. Dentures have also been shown to improve self-esteem in patients. 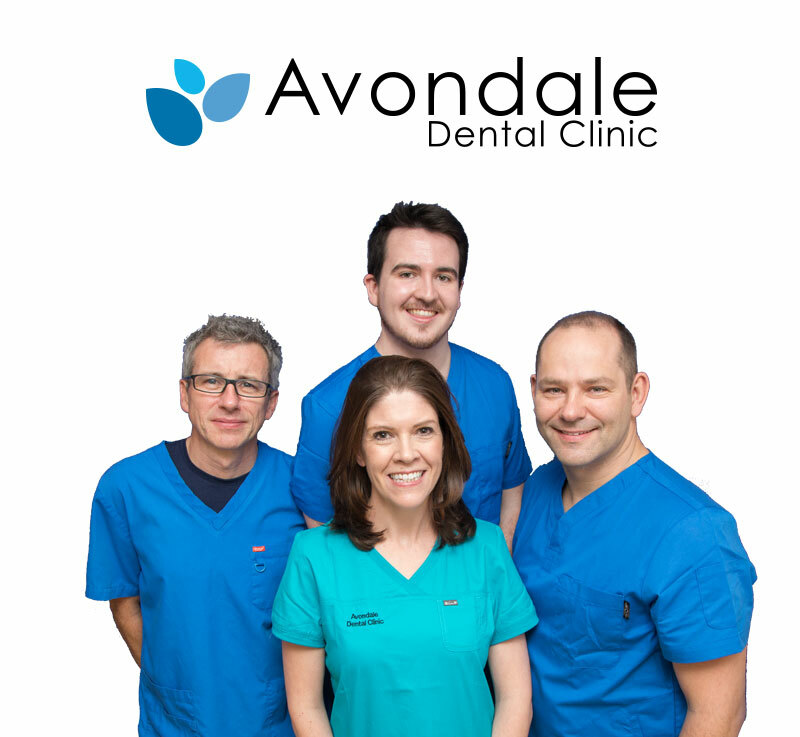 Dentures are a cost-effective treatment option, particularly when more natural teeth are present. Patient must return periodically over the course of a month to ensure proper fit and alignment. The patient may experience oral sores or irritation in the mouth while adjusting to wearing the denture. Some patients have difficulty pronouncing certain words while wearing the denture. The life expectancy of an average denture is about 5-8 years, after which a replacement is needed. Percent of adults between 65-74 years old have no natural teeth.